Al-Reeyada International School is the only certified IGCSE examination center in the city of Al-Ahsa with an examination hall that can accommodate over 200 IGCSE Students. 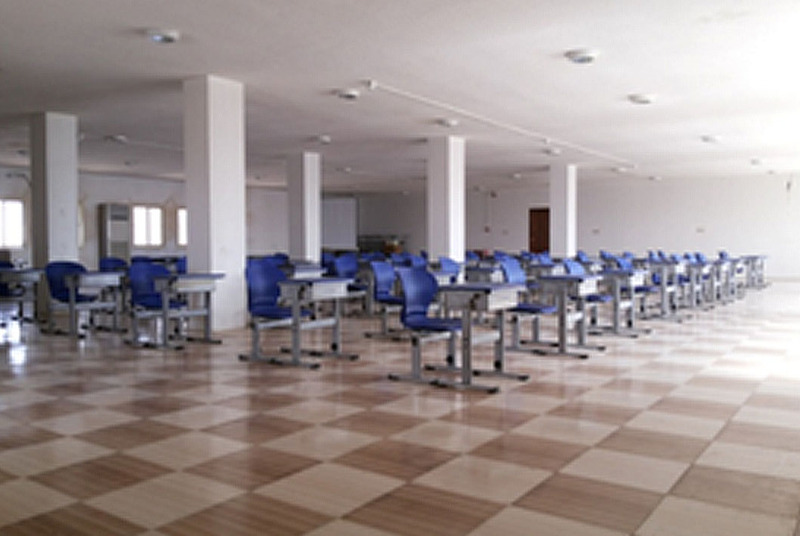 The hall has met the international standards and certified by the University of Cambridge and supervised by the British council. Al-Reeyada has also been celebrated by the British council as one of the top schools in the eastern province as an IG center and as an IGCSE implementing educational institute. 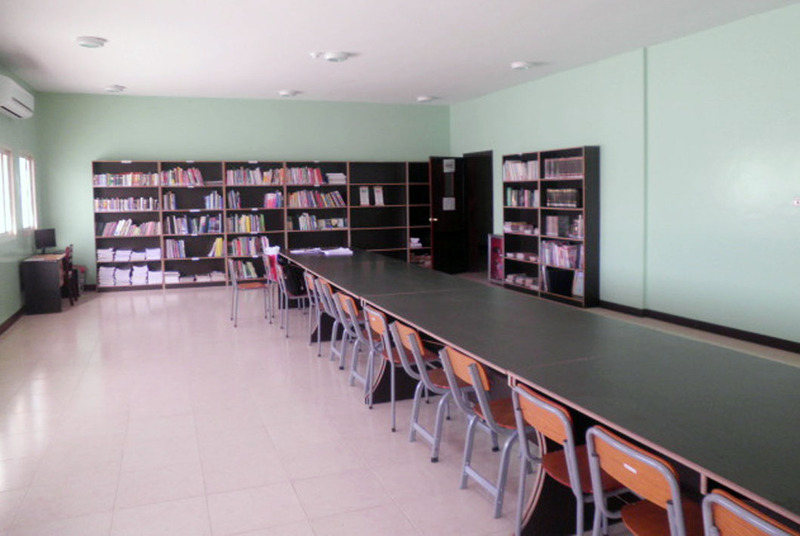 The school library contains a variety of books ranging from fictional and non fictional material to encyclopedias, all of which are provided as hard copies or soft copies that come in the form of E-books. It’s also enhanced with the latest touch screens that the students can use to surf the web when doing research for assignments and other class related material. The library is always open during the break times with a librarian in it to help the students who want to borrow the books,it’s also merged into the English syllabus as there’s an English class for all years once a week which is held in the library. 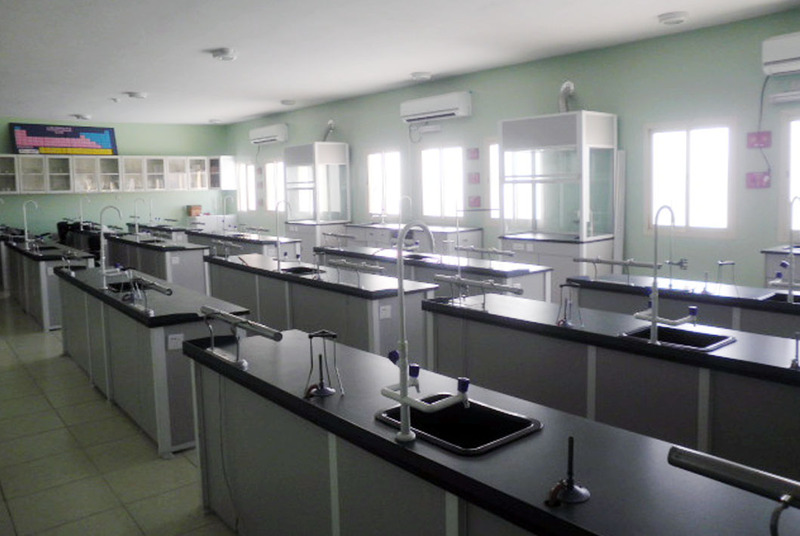 Al-Reeyada International School science lab is well equipped with apparatus and supplies necessary that meet with the University of Cambridge’s high standards and perfects the class theoretical material by adding the practical through the implementation of the experiments via the students. 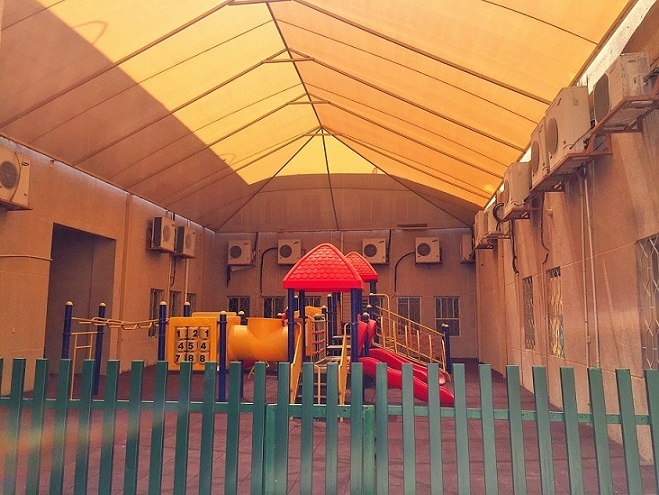 Al-Reeyada International School playground is a well equipped and supervised area. It is vast in its area and covered in artificial grass. A large shed covers the ground from sun light, along with sponge added poles making it a safe area for the students to play and spend time in. 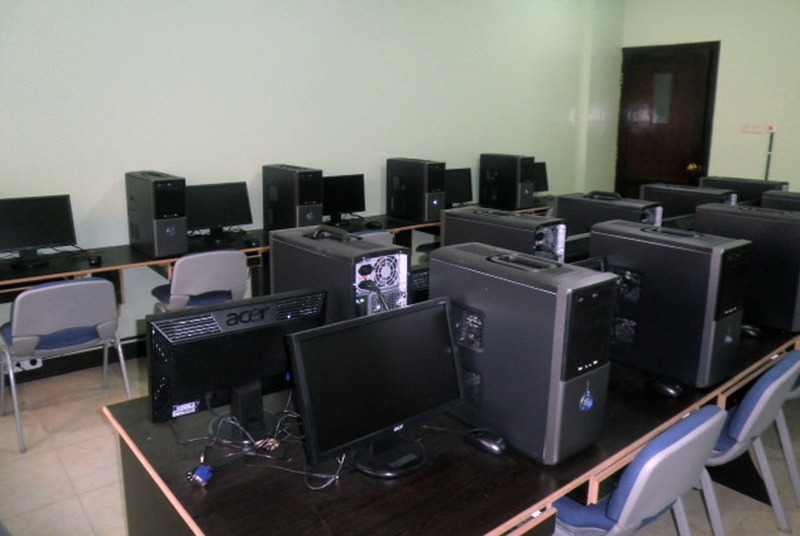 There are two computer labs; one reserved for lower grades and another for the IGCSE students, fully equipped under the supervision of the British council to meet with the standards as set by the University of Cambridge. The KG section has its own special and fully prepared play area. It includes the latest educational games with the highest standards of safety and under the supervision of their teachers, thus making it an ideal environment for the children to learn and have fun safely.